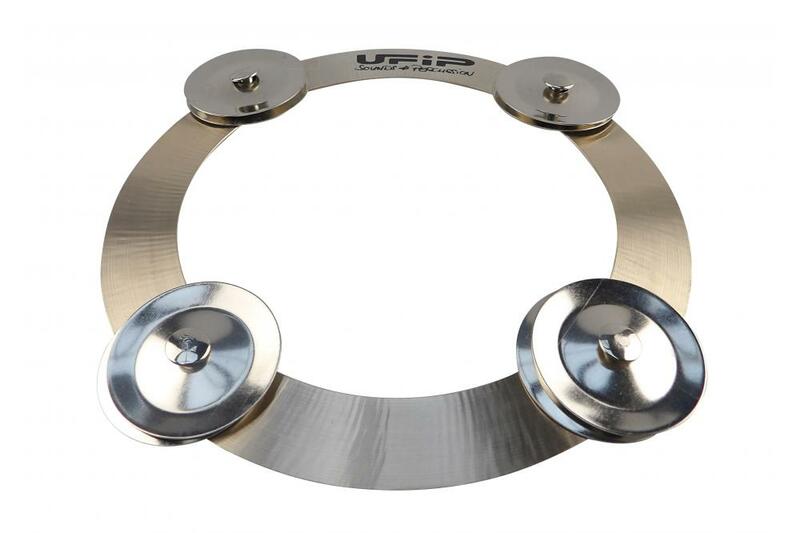 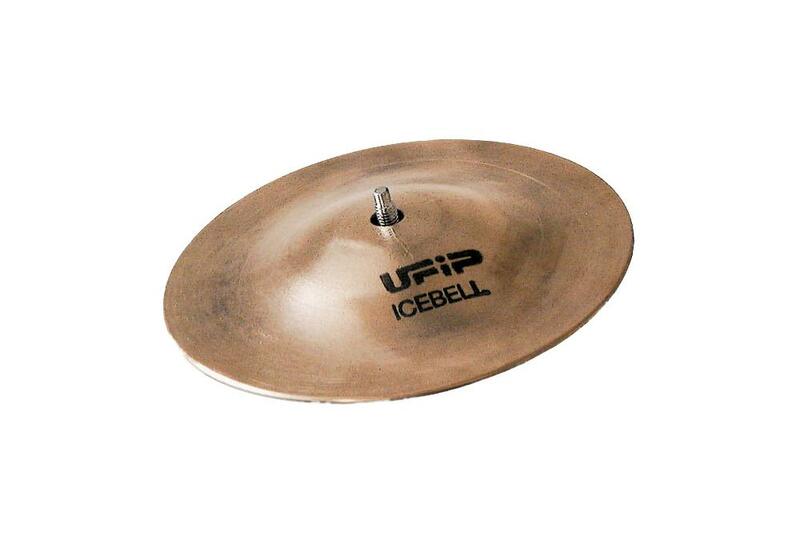 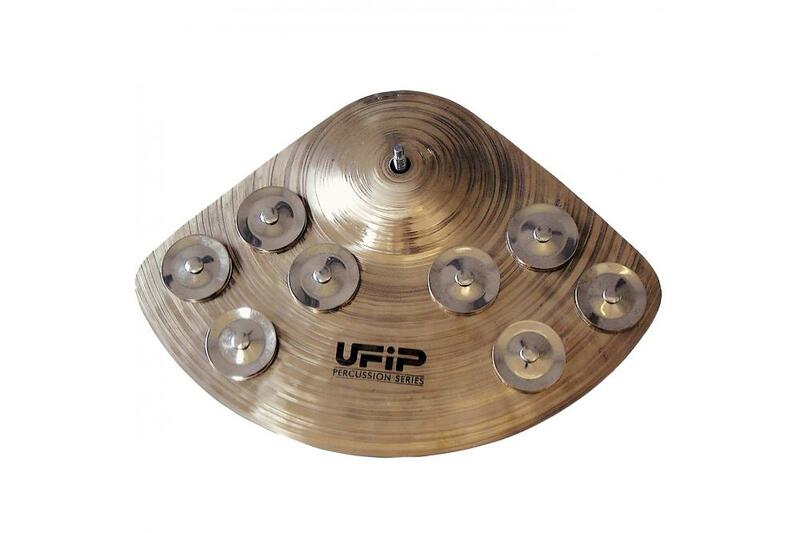 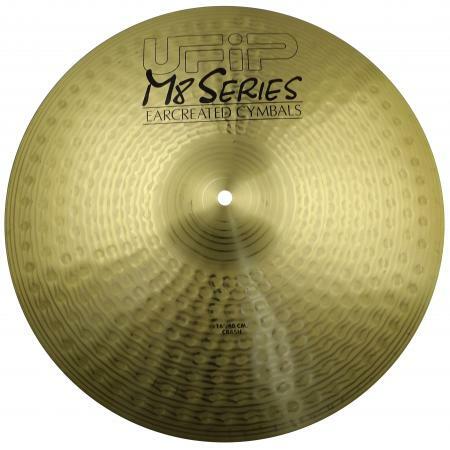 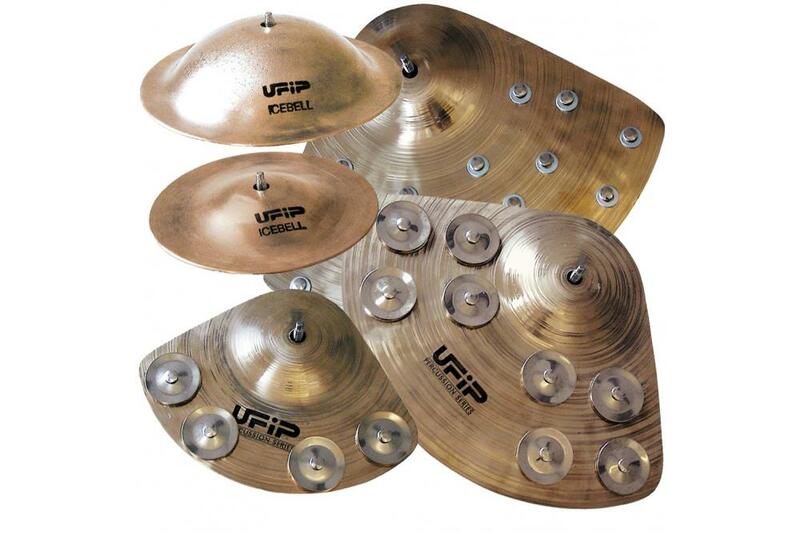 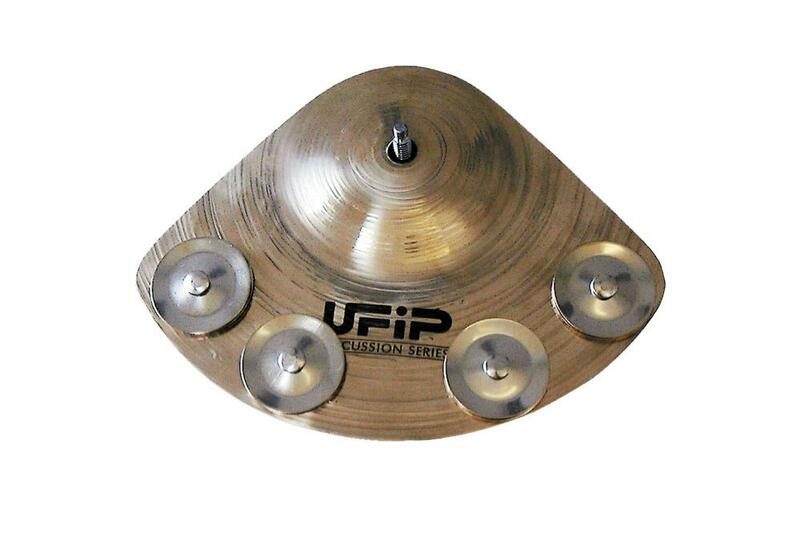 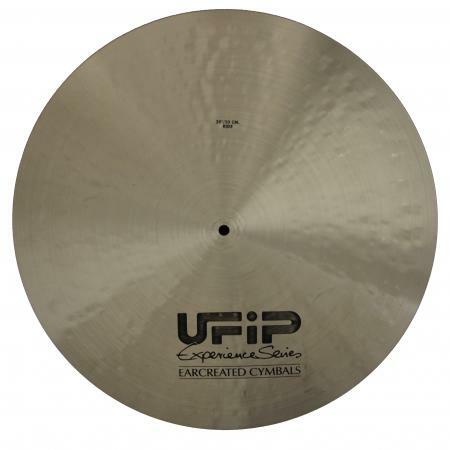 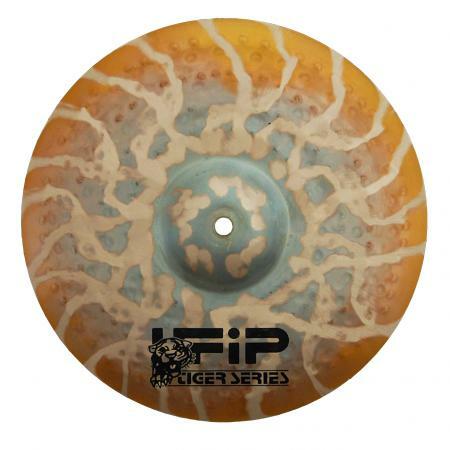 UFIP's construction of these FX cymbals follows the same stringent quality control as all of their products. 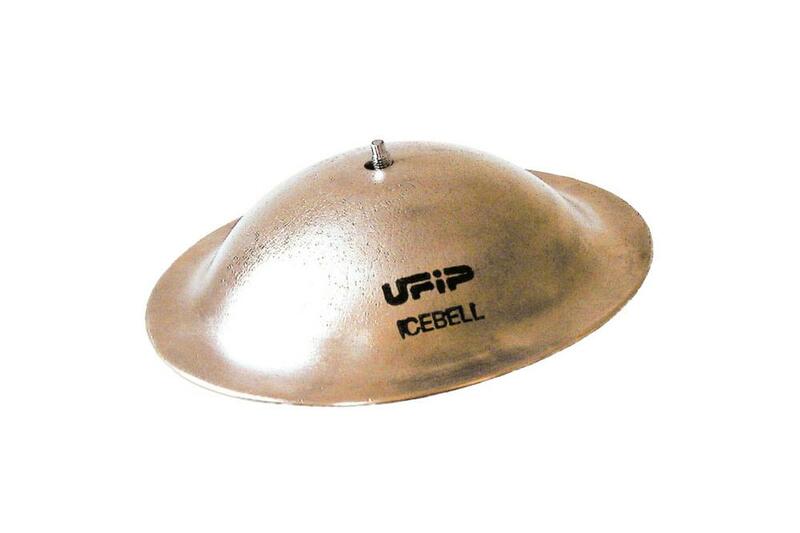 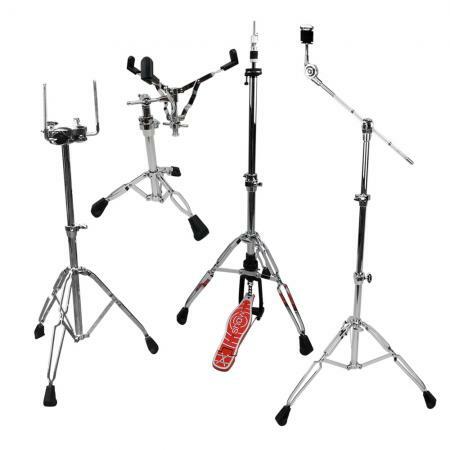 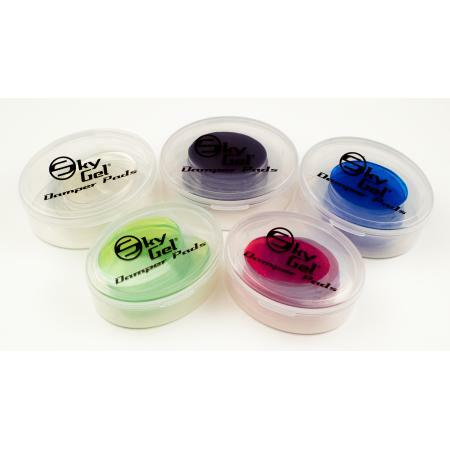 Visit the UFIP website or click on the individual products below for a demonstration sound clip. 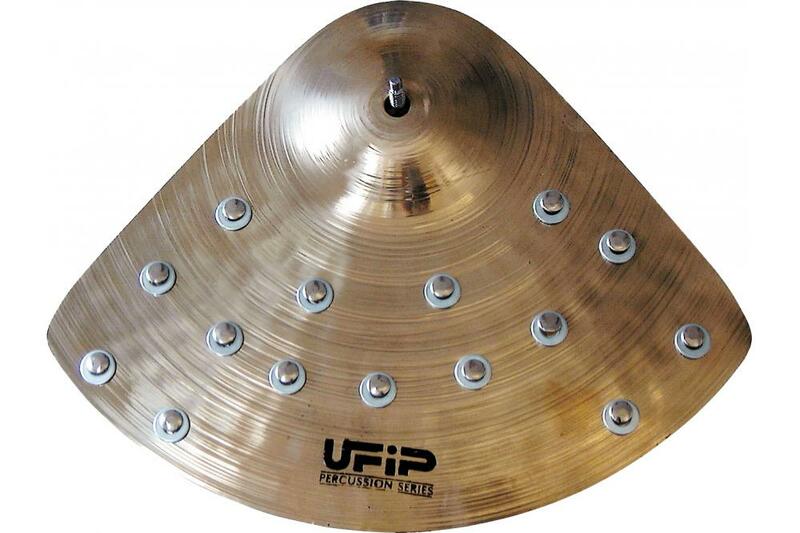 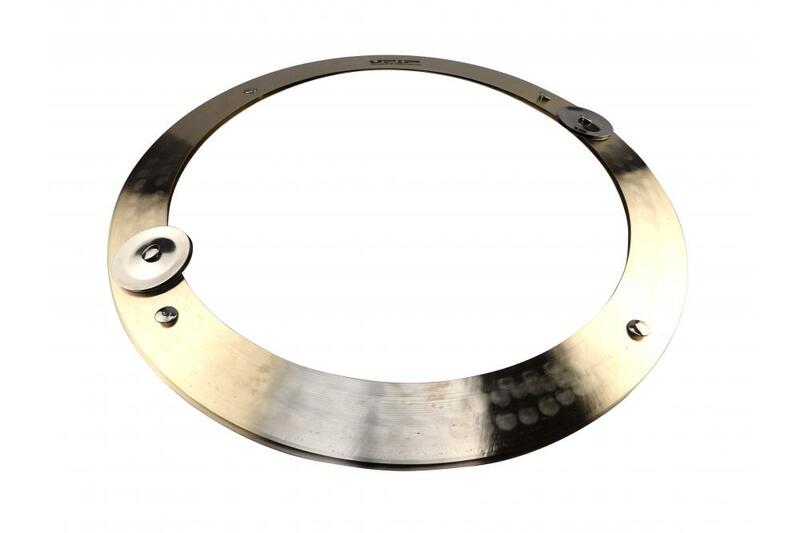 The Ximbau is a triangular quater plate fitted with jingles for short decay 'white noise' style effects.